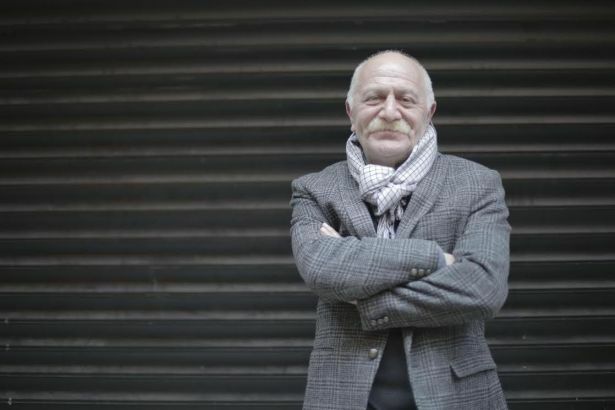 Orhan Aydın, a Turkish stage actor, was briefly detained in İstanbul on Tuesday over his social media posts critical of the Turkish government and President Recep Tayyip Erdogan. “I was taken to the Beyoğlu police station due to my social media messages. Presidency and democracy!” Aydın tweeted on Tuesday morning. Last year, Aydın was given a suspended prison sentence of 11 months, 20 days for insulting President Recep Tayyip Erdoğan on social media. Aydın’s sharing of a drawing by cartoonist Carlos Latuff on Erdoğan’s trip to Cuba was among the evidence of insult.